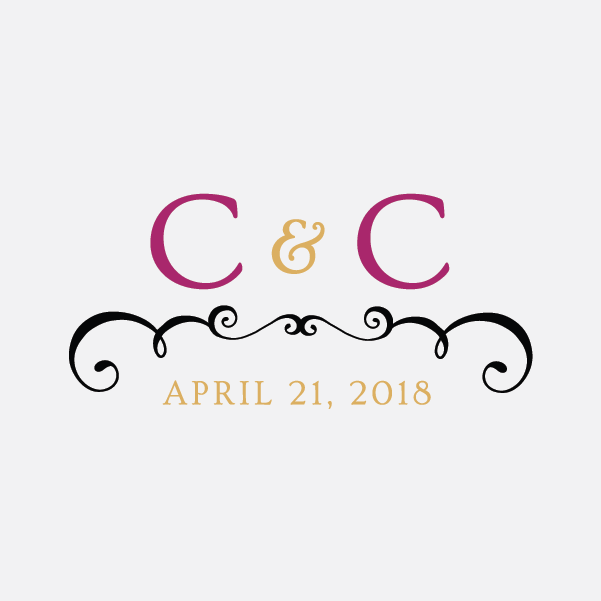 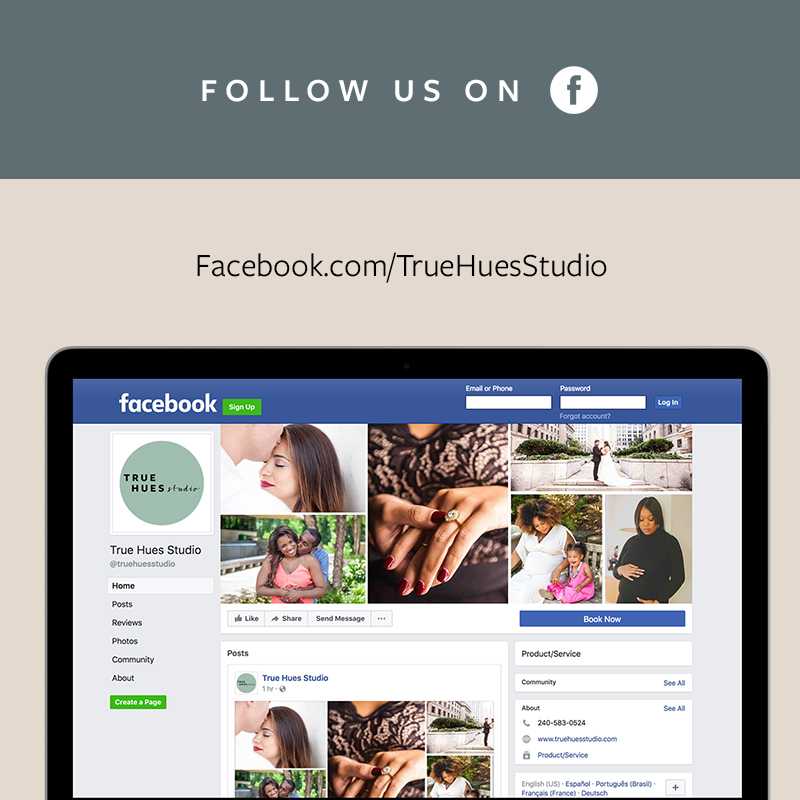 True Hues Studio is a Washington, D.C. based design and photography studio specializing in Weddings, Engagements, Families and Maternity. 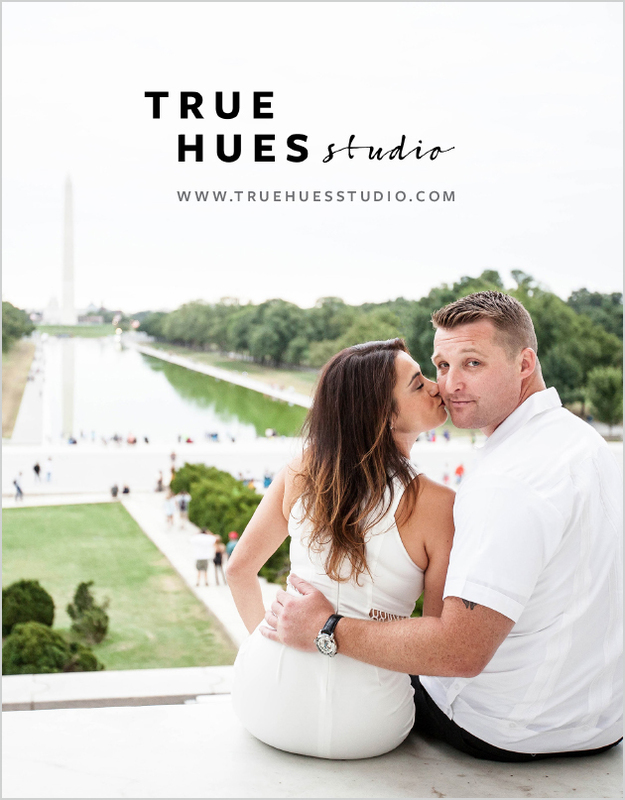 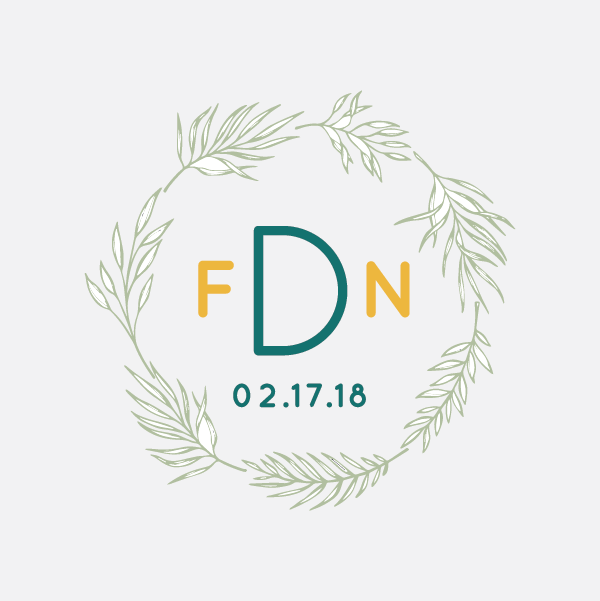 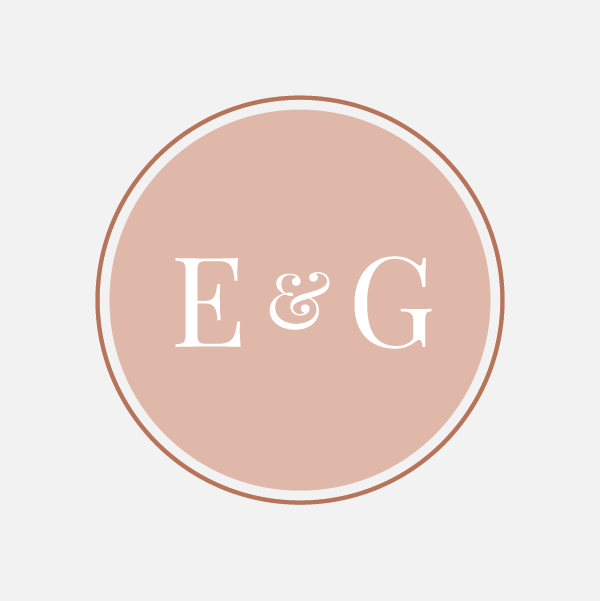 My partner and I founded this studio in 2017 to document stories of love and life. 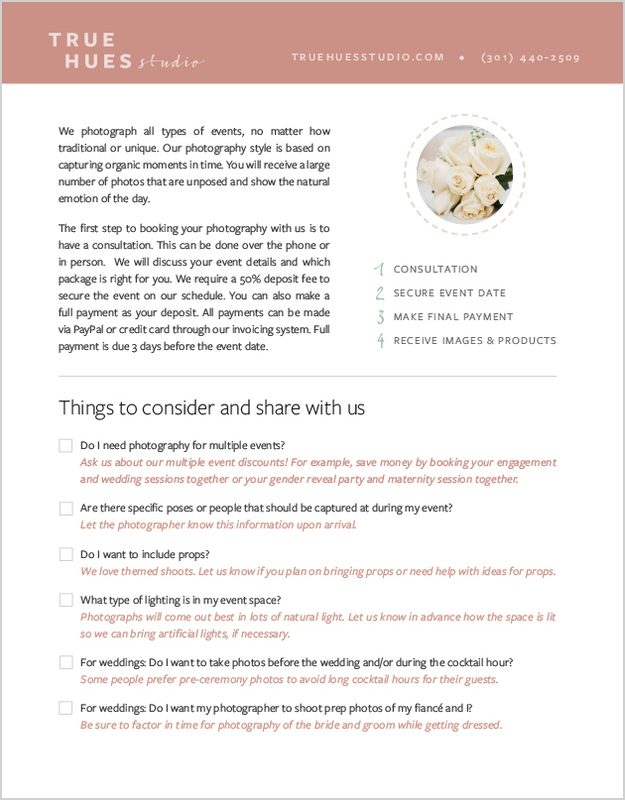 For Marketing purposes, I designed and wrote an information booklet for potential clients.